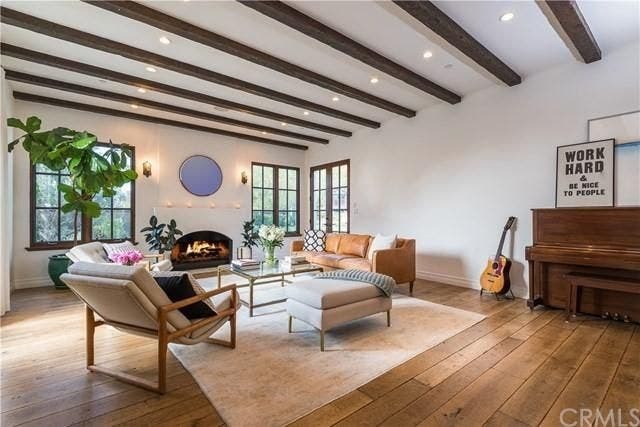 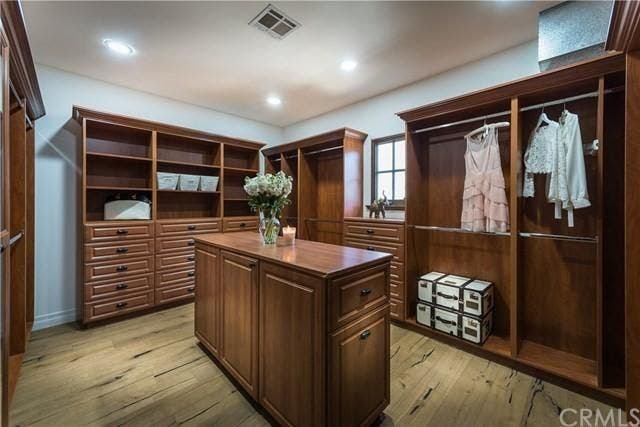 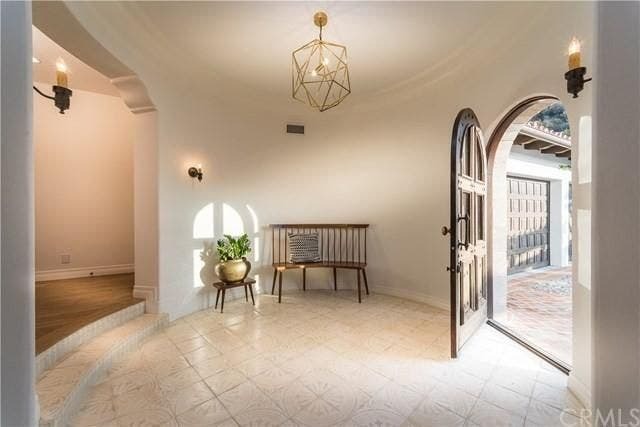 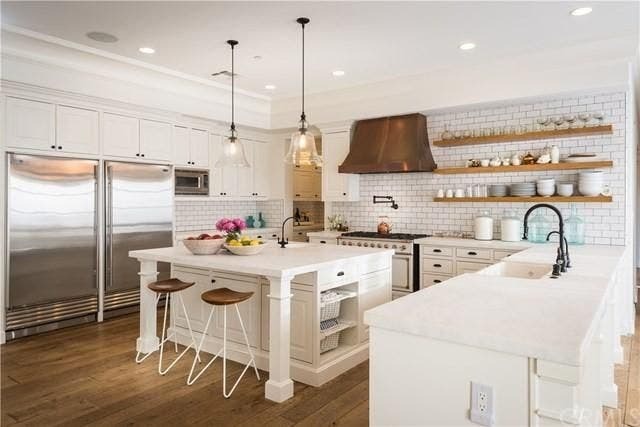 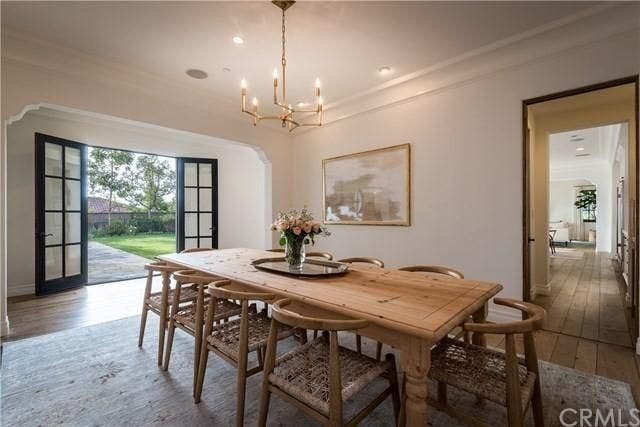 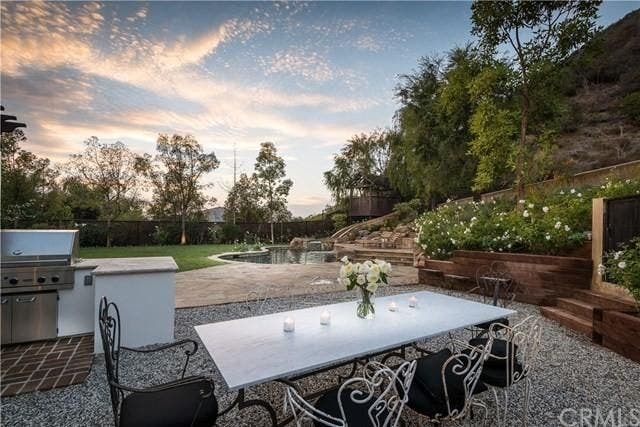 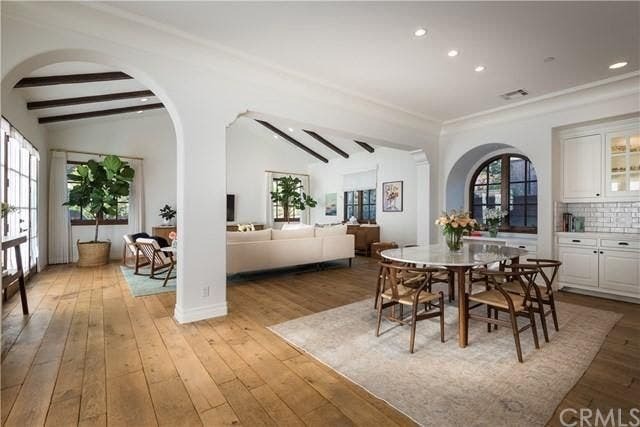 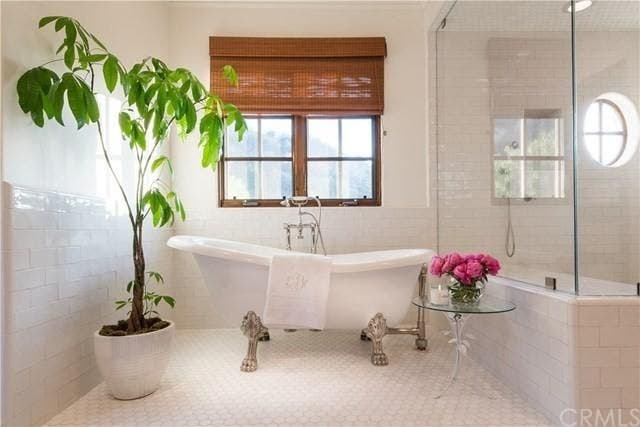 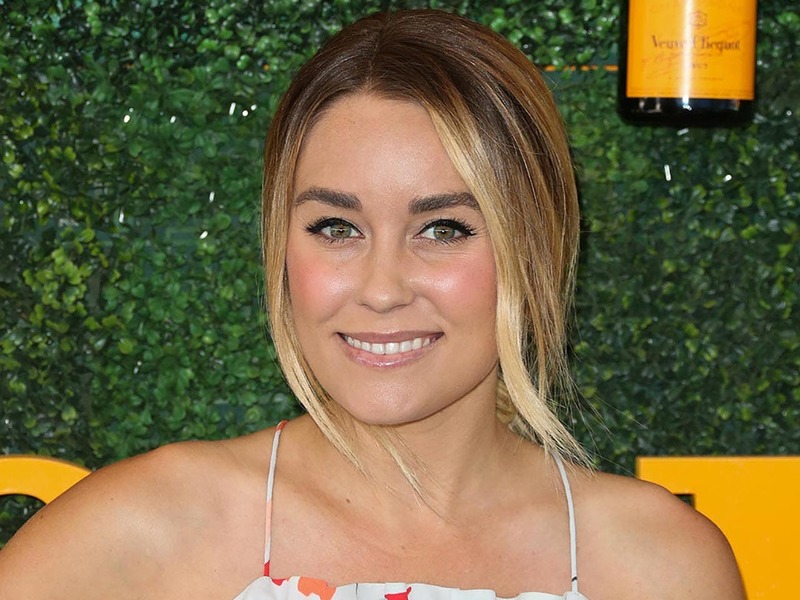 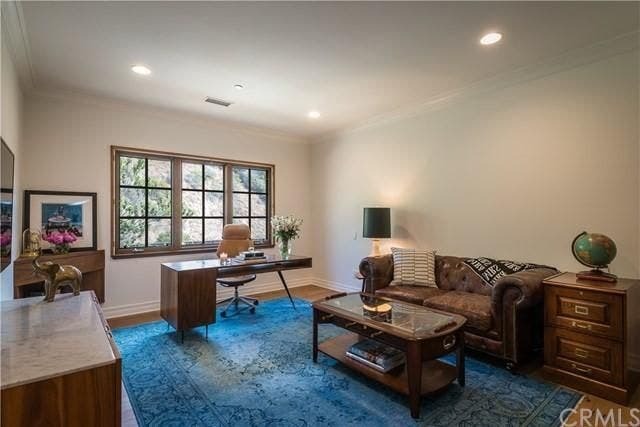 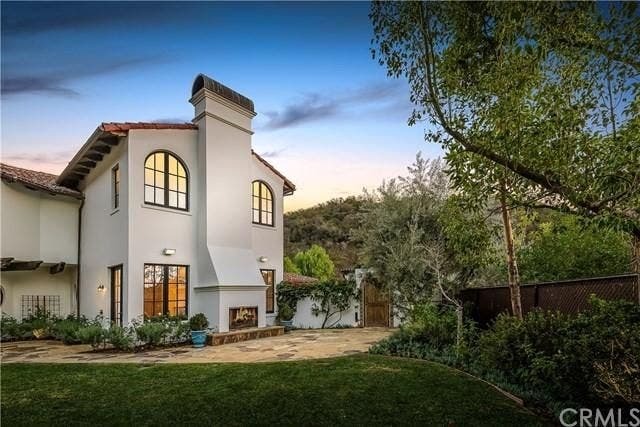 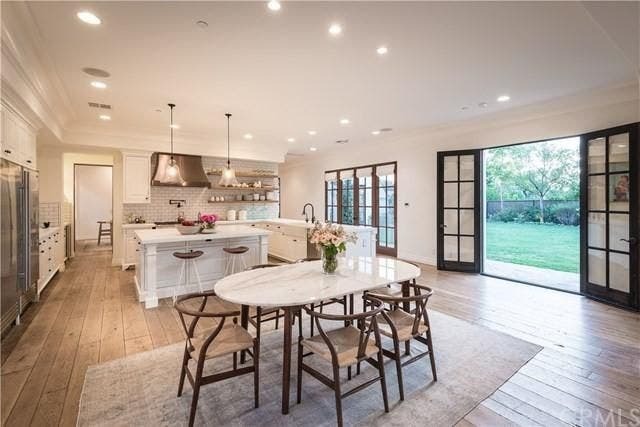 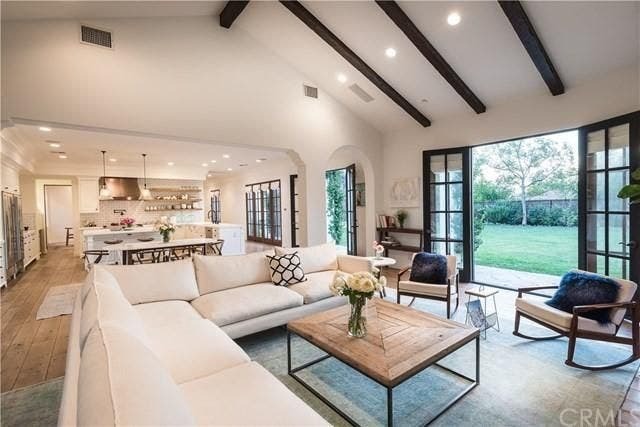 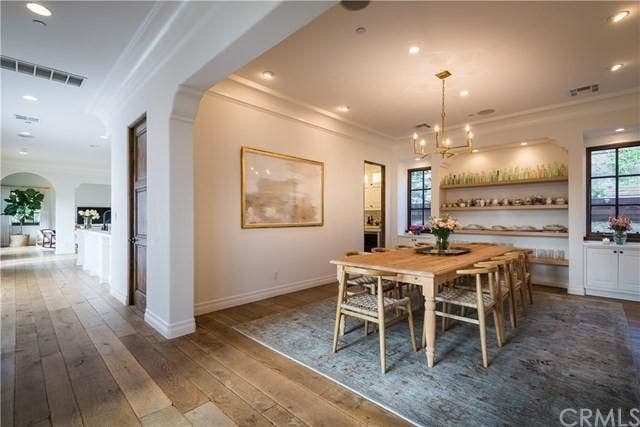 Fashion mogul Lauren Conrad, who starred in the reality TV show "The Hills," may now have designs on pulling some serious cash out of the area that made her famous. 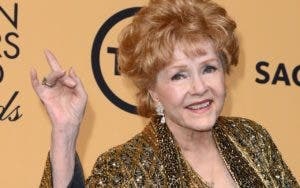 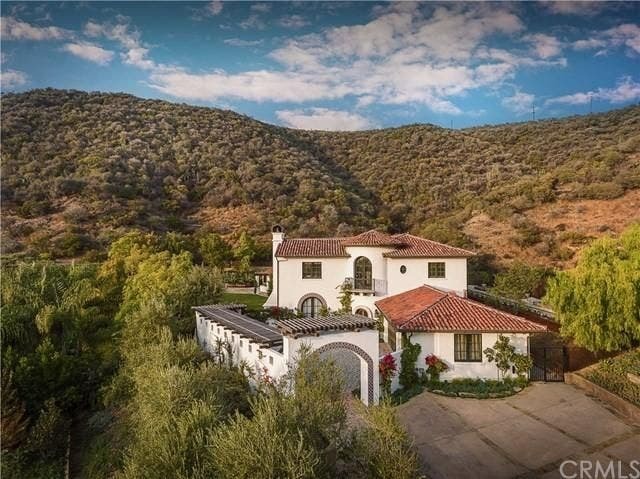 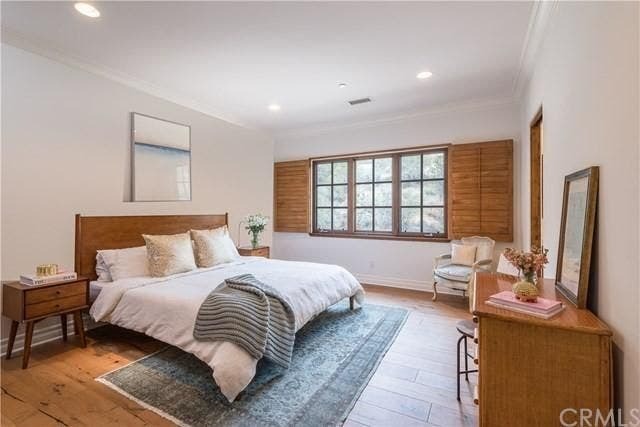 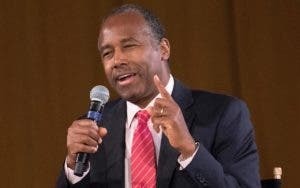 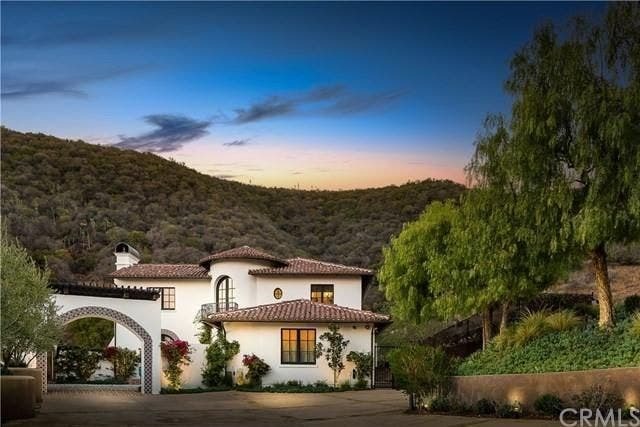 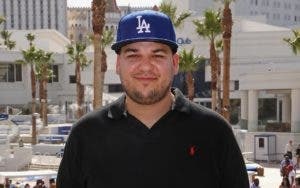 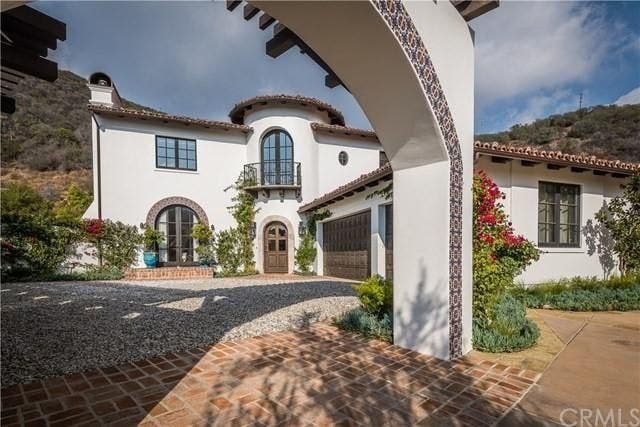 According to Realtor.com, Conrad has listed a Pacific Palisades mansion she purchased just a year ago, after doubling her money flipping a Hollywood Hills penthouse in early 2016. 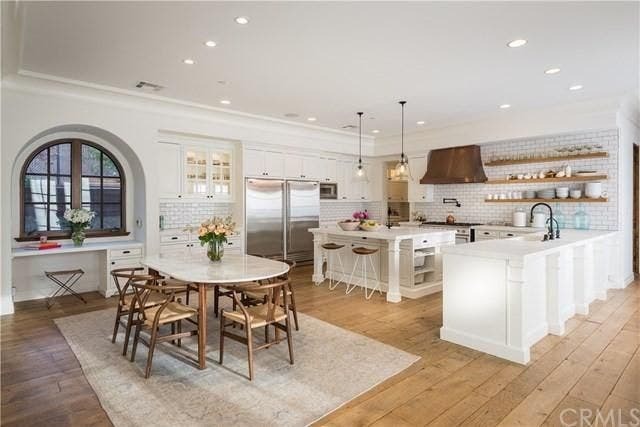 The remodeled Spanish colonial features an open floor plan with exposed-beam ceilings, a chef’s kitchen with butler’s pantry, and two patios with built-in fireplaces and barbeques.